The next step to mass adoption of solar for residential applications will require a more seamless integration into construction. 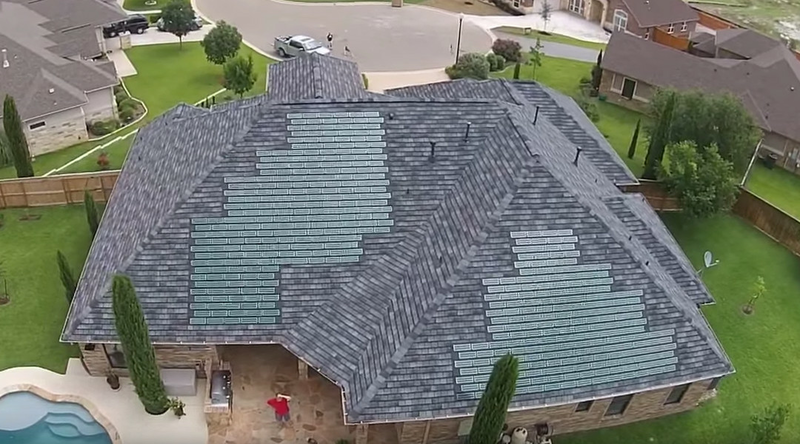 Not everyone is willing to glob a traditional solar array onto their roof. With some cities adopting regulations requiring solar panel integration for new construction, aesthetics should not be ignored in pursuit of functionality or efficiency. Why can’t the consumer have both? Elon Musk has an impressive track record with technology advancements. This author would not bet against the probable success of this new phase.